Home » Uncategorized » ARE YOU LEARNING TO DEVELOP GOOD WRITING HABITS? ARE YOU LEARNING TO DEVELOP GOOD WRITING HABITS? This article is the fourth and last in the “Four Modes of Language Learning” series and will deal primarily with ways to improve writing skills. If you are taking an academic language course, you will find that you get more practice with reading and writing than you do with speaking and listening. Although this might be the case, it is quality and not quantity that is most important. 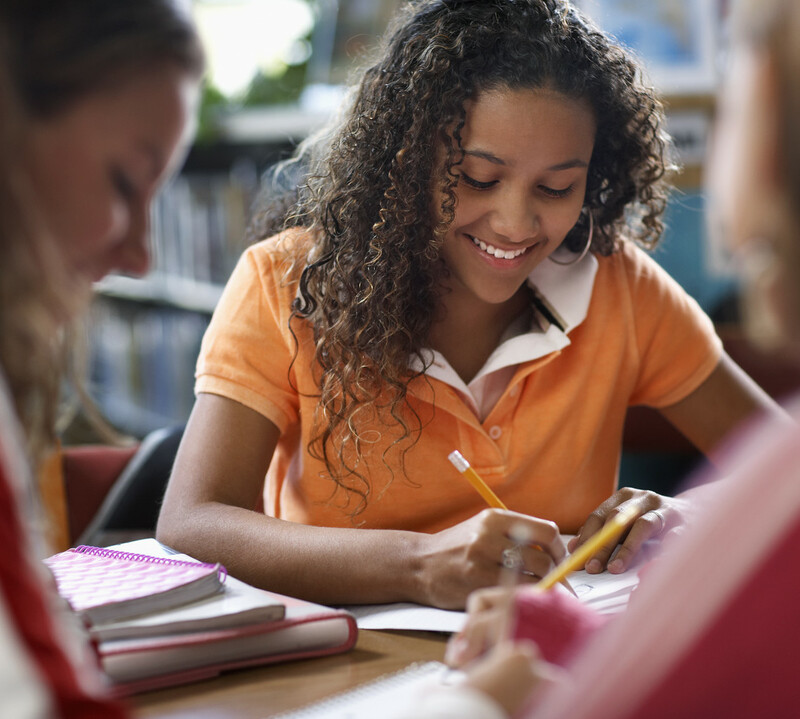 As a student, you may have to turn in some type of written assignment to your teacher on a regular basis, but are you making sure that the quality of writing is your very best? The same tips that helped you learn to write well in your native language will also help you in your second language. Once you figure out what you are going to write about, go ahead and get all of your thoughts down on paper, leave editing and proofreading for last. Students new to language learning tend to write their thoughts down in their native language first, and then they translate their writing. This is alright to do in the beginning, but eventually if you do not grow out of this you will hinder your progression with thinking like a native speaker. This is very similar to what happens when a child uses his fingers to learn how to count. In the beginning it is fine, but when the child moves on to the upper grades he is expected to count in his head. What is the big deal you may wonder? Well, counting on your fingers becomes a crutch. The day comes when you have to calculate bigger numbers― well beyond the scope of your fingers. The child’s ability to visualize numbers and hold them in his mind while calculating is diminished. If you take this approach, you will frustrate yourself with trying to word expressions the same way you do in your native language. All bilinguals know that not every thought can be formulated in the same way from one language to the next. If you read a sentence like this: It is better not to think in that, your first thought would be― I can tell that this was not written by a native speaker. It should read: It is better not to think about that. The reason you get that sense is because of the writer’s word choice. Do not handicap your writing. You want your writing to look, sound and flow more and more like a native speaker’s writing. If you want to acquire good writing skills you must regularly read examples of good writing. Selecting material with substance such as well-respected novels and magazines, academic journals, news articles and the like will help serve as models for good writing. Practice writing what you see every day. Your daily writing does not have to be formal and long. Start off by writing things like to-do lists in your new language, emails to native-speaking friends, tweet and facebook in your new language as well. A word of caution: If you participate in social media, understand that many people on these forums do utilize shorthand. You can certainly write correctly on these forums when talking to others but refrain from using the shorthand yourself until your writing skills become stronger. By translationsbyrachel in Uncategorized on April 29, 2014 .